Our core operation is creating the best scuba diving holidays for our guests in Bali. 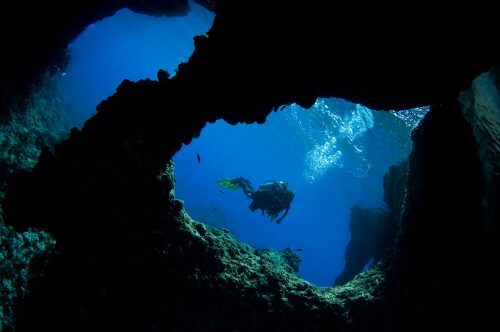 Our aim is to create the perfect scuba diving safari for our guests based on their personal needs. We customize each trip to suit preferences such as hotel budget as well as preferred style of diving. However, Bali Diving Safaris are not all that we do, we offer a wide variety of services for the discerning adventurer. We teach the full range of PADI scuba diving courses from Open Water to Dive Master. Another of our key products is our Bali Academy of Underwater Photography offering a variety of Underwater Photography Courses. We have designed our programs to suit everyone from beginners to advanced photographers looking to learn new tricks. We host two or three Photo Fun Week Underwater Photography Workshops in Indonesia each year in Lembeh Strait and Bali. These group photography trips are fun and social occasions with a group of like minded underwater photographers. We enjoy a fun and non-competitive atmosphere on all of our trips. Some of the most incredible dive destinations in Indonesia are best experienced by liveaboard. Each year we organize several liveboard trips in Indonesia with favourite locations Raja Ampat and Komodo as featured destinations. 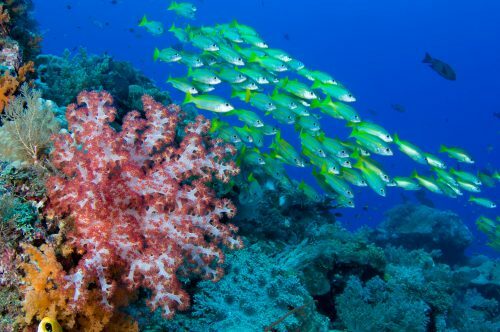 We also try to explore some of the other amazing areas that Indonesia offers such as the Banda Sea and Alor. With over a decade of experience managing resorts and liveaboards in Indonesia, we have an extensive network of operators. All of our partners are professional and trustworthy. Using our knowledge of the area, we create and organize the best scuba based holiday packages in Indonesia for our clients. We take care of all of the logistical details and transfers so that our guests can travel with piece of mind.